He has been active in the research of historical and traditional plants for more than 40 years. His findings contributed to the computer database of medicinal herbs (PHYTOMED) of the National Cancer Institute (NCI). He is the author of the Encyclopedia of Common Natural Ingredients Used in Food, Drugs and Cosmetics, as well as many articles dedicated to traditional remedies of vegetable origin. 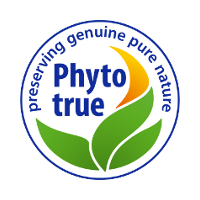 For many years, he has promoted product quality in the herb processing industry. 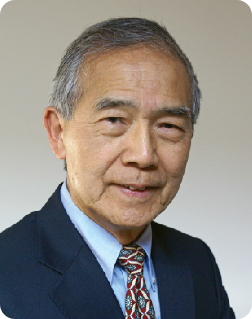 In June 2011 Mr. Leung received Alumni Distinguished Lifetime Achievement Award from the University of Michigan which is one of the three most prestigious universities in the world. World Universities award is definately one of the main awards to scientists and visionaries. Mr. Leungs award can be considered as one of the possible career peaks for the scientist and innovator (you could say that this is “a small Nobel Prize”).